The Harvard Alumni Association sent an email to College seniors and alumni asking them to promote their Harvard experiences on social media this week, a move some experts say may help bolster the University's image following the high-stakes and high-profile admissions trial. 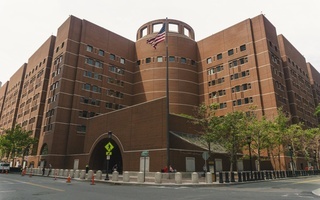 The program — dubbed “Crimson Connect” — formally launched Monday morning, three days after the trial concluded. 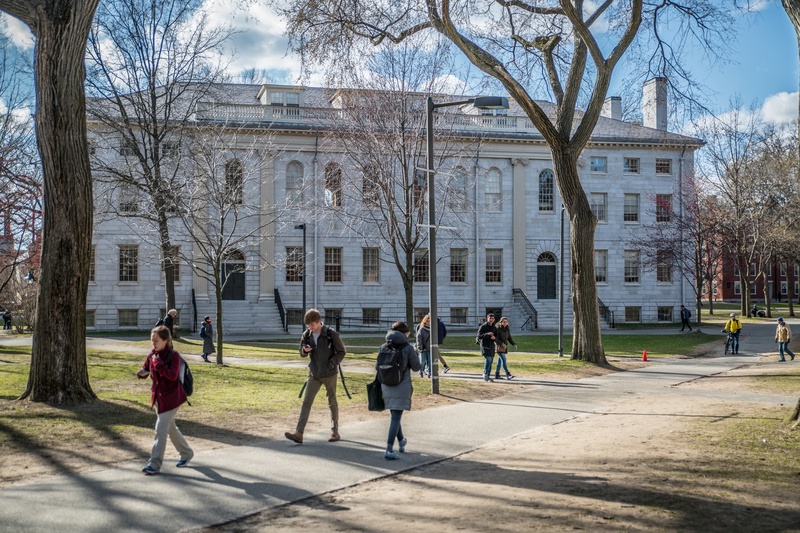 A frequently asked questions page linked in a message sent to alumni details how, by posting suggested content, “generating traffic,” and recruiting other “Crimson Connectors,” Harvard affiliates can rack up points and earn the chance to collect school gear. Alumni Affairs and Development administrator Tammie L. Ruda ’90 wrote in a statement Tuesday night that the project grew out of work that began in 2017 and that initiative's debut is not connected to the trial’s conclusion. “We are always learning and looking for feedback on successful ways of engaging and staying [in] touch with our alumni community,” she wrote. Participants in the program have two options for what to post: they can write their own language — which Harvard will credit if posters use certain keywords — or repost content periodically distributed by the University. In the email, Alumni Association Executive Director Philip W. Lovejoy and Ruda wrote that the program is meant to help alums interact with one another. “Alumni want to hear from each other and this is [a] great way to share stories that resonate with your classmates,” they wrote. 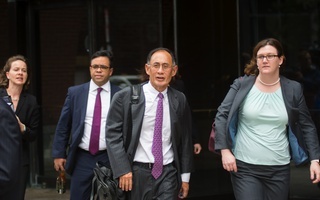 The announcement of the program comes at a time when Harvard faces the national spotlight after University lawyers wrapped up three weeks in federal court defending the College against charges of race-based discrimination in its admissions process. Robert Wynne, president of Wynne Communications has helped universities like MIT and Johns Hopkins craft their public relations strategy. Wynne wrote in an email that — even if the email’s timing was coincidental — the program is a productive response to the admissions lawsuit. “Universities do this once they perceive a crisis has happened,” he wrote. 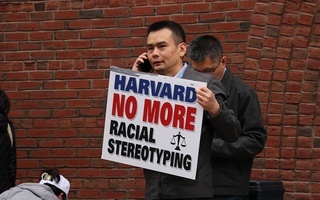 At stake in the high-profile trial is whether or not Harvard’s race-conscious admissions policies have led the school to illegally discriminate against Asian-American applicants, as the plaintiff — anti-affirmative action group Students for Fair Admissions — alleged when it sued the University in 2014. Harvard has repeatedly denied SFFA's allegations. The judge in the case is not slated to make a final ruling for several months. No matter what she rules, the disappointed party is likely to appeal, and experts have predicted the case will reach the Supreme Court. If it comes before the newly conservative court, the suit could spell the end of affirmative action in the United States. “It's more powerful for alumni to spread the message as opposed to administrators or using a PR firm to respond,” he wrote. “I wouldn’t want to read into a motivation on that, but it could lead some people to speculate that this is an effort to shore up a brand or to reverse some negativity,” he said. Brennan agreed with Wynne that this strategy can be effective. 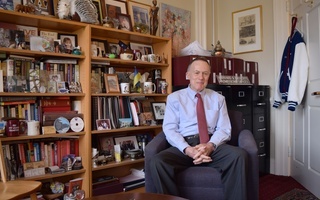 He said “third party voices” such as alumni can tell authentic stories about their Harvard experience online and reach a network of other affiliates. The Harvard Admissions Trial Starts Today. Here’s What You Need to Know.